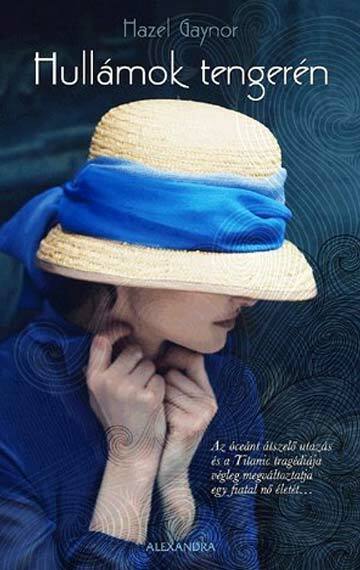 A voyage across the ocean becomes the odyssey of a lifetime for a young Irish woman . 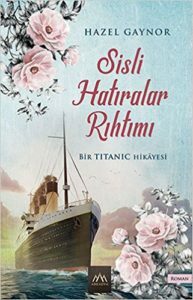 . .
Fourteen members of a small village set sail on RMS Titanic, hoping to find a better life in America. For seventeen-year-old Maggie Murphy, the journey is bittersweet. Though her future lies in an unknown new place, her heart remains in Ireland with Séamus, the sweetheart she left behind. 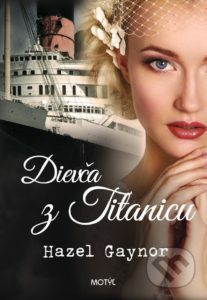 When disaster strikes, Maggie is one of the few passengers in steerage who survives. Waking up alone in a New York hospital, she vows never to speak of the terror and panic of that terrible night ever again. Adrift after the death of her father, Grace Butler struggles to decide what comes next. 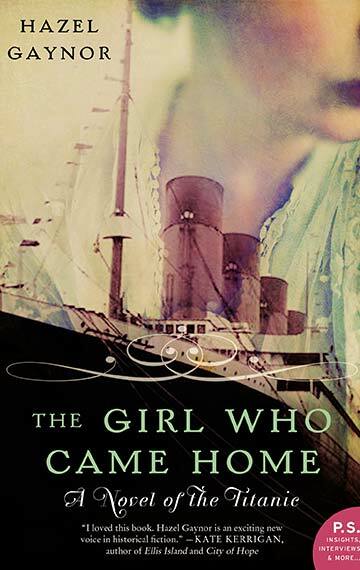 When her Great Nana Maggie shares the painful secret she harbored for almost a lifetime about the Titanic, the revelation gives Grace new direction—and leads her and Maggie to unexpected reunions with those they thought lost long ago. 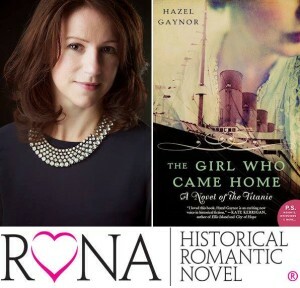 Read the story behind The Girl Who Came Home here.